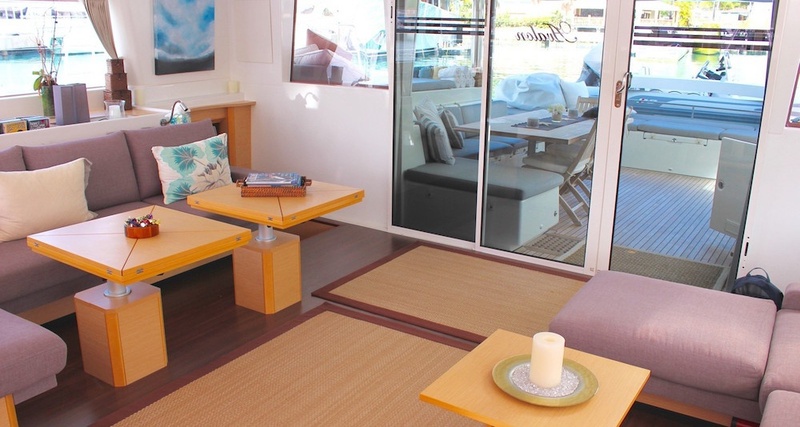 AVALON Catamaran is one of the best Lagoon 620s, accommodating up to 8 guests in 4 cabins. Alex and Carla have over 20 years experience in the charter industry. Carla is a fantastic chef! They form an award winning team with outstanding references from every charter. 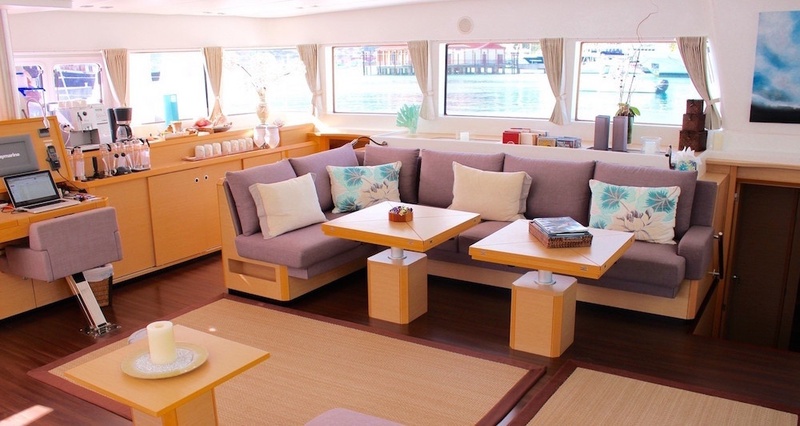 AVALON is one of the best Lagoon 620s, accommodating up to 8 guests in 4 cabins. Alex and Carla have over 20 years experience in the charter industry. Carla is a fantastic chef! 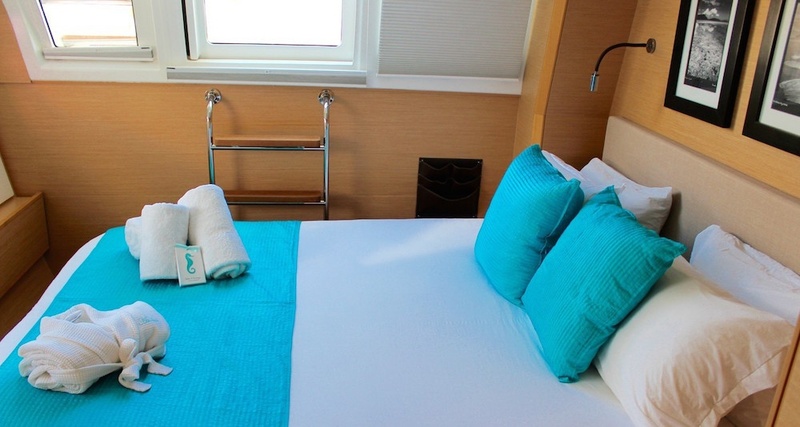 They form an award winning team with outstanding references from every charter. Alex and Carla make a formidable BVI Team. 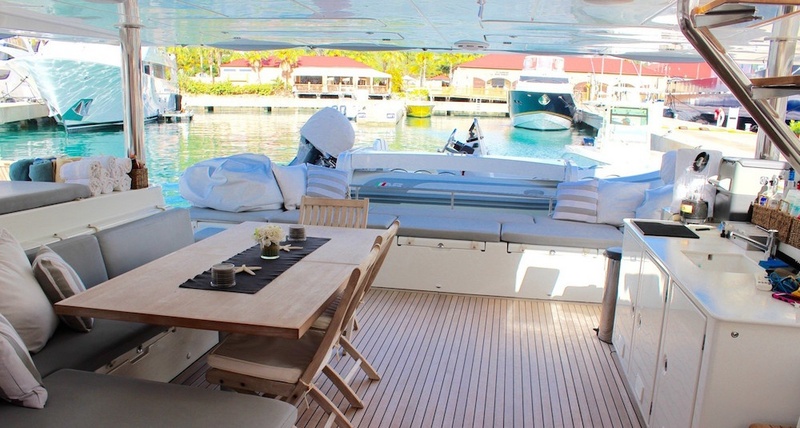 Having gained years of experience onboard award-winning crewed catamaran SOUL'S CALLING, they have continued to create unforgettable BVI charters onboard AVALON. Alex has unrivalled knowledge of the BVI and Carla's Italian heritage, combined with her culinary qualifications ensure that you will be well looked after. They are joined by a third crew member so the attention to detail will be second to none, from the moment you embark to the moment you leave.